Create your own soft cover photo book with MailPix. All photo books include 20 pages, but you can add up to 74 to help you customize your album. 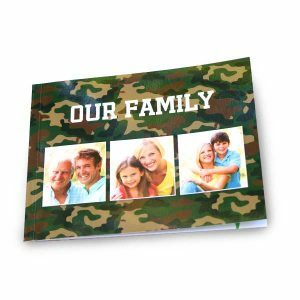 Available in 3 different sizes, our soft cover photo books allow you to create a photo book for any occasion. All Photo Books Feature A Glossy Photo Cover With Lustre Finish Pages.